Alembic Ltd (BSE: 506235 | NSE: ALEMBIC LTD) is engaged in manufacturing and marketing of fermentation and chemistry based Active Pharmaceuticals Ingredients (API), Research and Development activity related to Pharmaceuticals, Construction of residential & commercial real estate, Power generation(Co-generation and wind power).The Company started its first manufacturing unit in 1907 as Tinctures and Alcohol at Vadodara. The Company meeting held on Monday, 12th March 2018 had unanimously approved and finalized the proposal for buy-back of up to 1,02,50,000 (One Crore Two Lac Fifty Thousand) Equity Shares of the Company at a price of 80/- (Rupees Eighty Only) per Equity Share payable in cash for a total consideration not exceeding 82,00,00,000/- (Rupees Eighty Two Crore Only) excluding Transaction Costs and have fixed Friday, 23rd March, 2018 as record date for the purpose of determining the equity shareholder(s) of the Company eligible to tender Equity Share(s) in Buy-back Offer. 1. 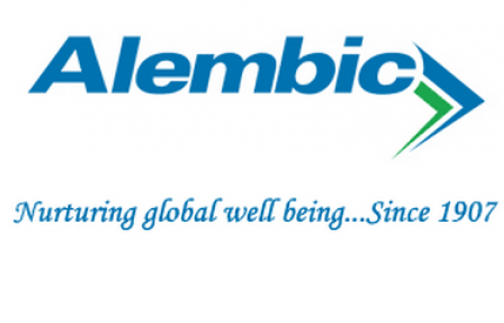 Firstly to be eligible for the buyback the investor should have shares of Alembic Limited in demat or physical form as on record date 23 March 2018. 2. Once you have shares in demat, you can participate in the buyback process which is opening from 16 April 2018 to 27 April 2018 by selling your shares through your broker on NSE or BSE. 3. Then on 17 May 2018 the payment will be given to you for accepted shares and unaccepted shares will be returned to your demat account.